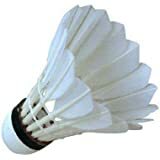 Amazon.in houses an extensive range of shuttlecocks that are constructed using durable materials. 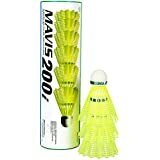 They come as individual pieces as well as in sets, so you can buy them as per your game requirement. 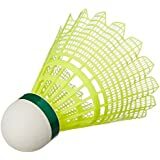 Purchase these shuttlecocks and start a badminton game with confidence, with your sports buddies and relatives. 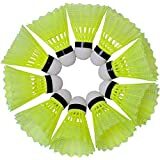 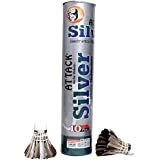 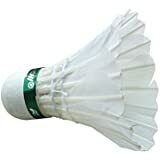 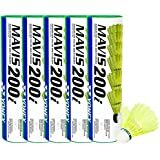 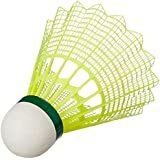 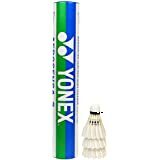 The shuttlecocks at Amazon India are durable and perfect for your daily badminton sessions. 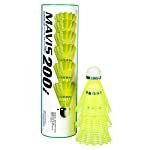 They feature dove feathers, nylon or plastic bristles and come with a cork base that is shock proof, sturdy and reliable. 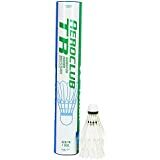 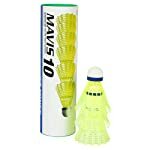 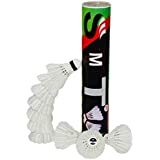 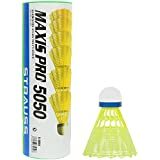 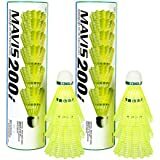 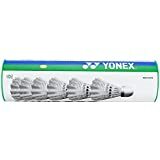 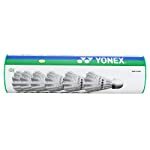 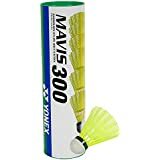 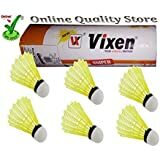 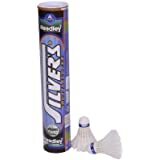 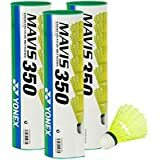 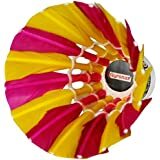 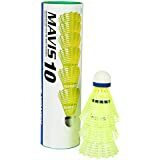 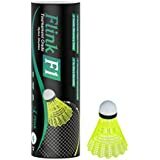 Hit powerful strokes consistently and lead the game when you play with these badminton shuttlecocks. For smart looks, they mostly sport minimal patterns in classic white, yellow and blue. 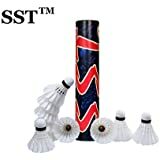 Get yourself premium quality shuttlecocks online at Amazon.in, at attractive, discounted prices. 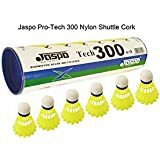 These shuttlecocks are available from trusted sports equipment brands, ensuring durability and performance. 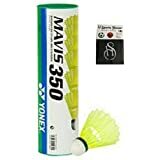 Some of these brands include Adidas, Zippo, Vktech, Strauss, Yonex and Kawasaki, among others.